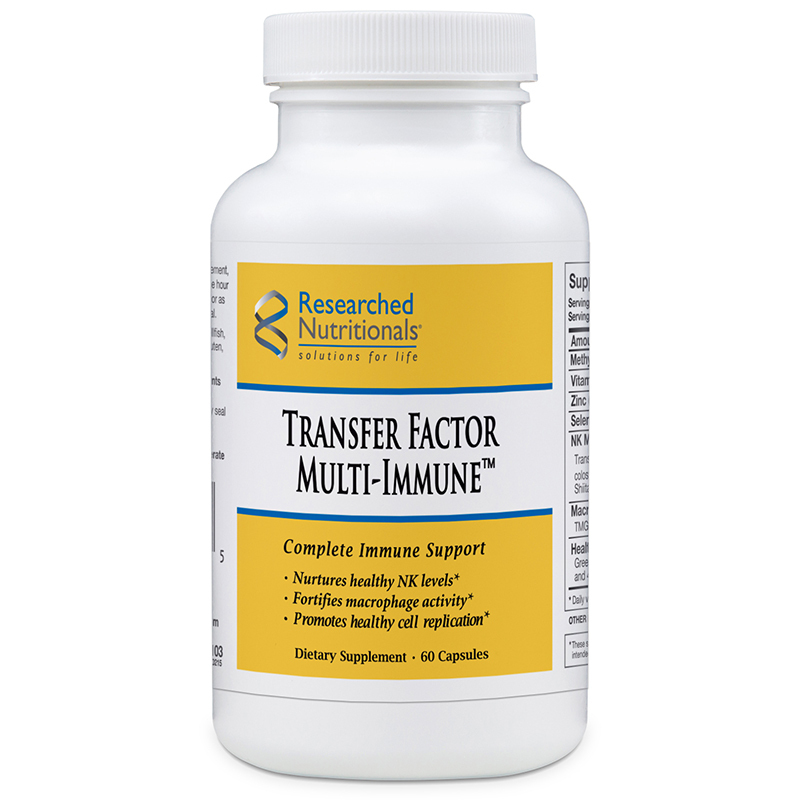 Transfer Factor Multi-Immune is a comprehensive immune support formula that promotes healthy natural killer cells, macrophage, T-cells, and cell division. 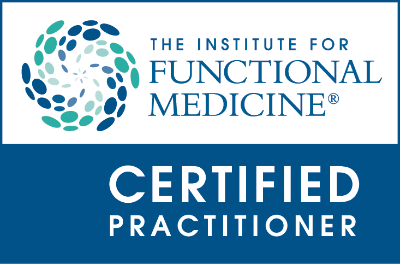 Transfer Factor Multi-Immune is a daily use immune support product, promoting healthy NK cell levels, works on the cellular (TH1) immunity level (as opposed to humoral or TH2 immunity), and it is often used to promote a balanced immune system (Th1/Th2). Suggested use: As a dietary supplement, take two capsules 30 minutes before breakfast or before bedtime (at least 2 hours after eating) or as directed by your health care professional.